Seller-financing is offered on this wonderful waterfront community of South Gulf Cove, one of the fastest-growing areas in Charlotte County. 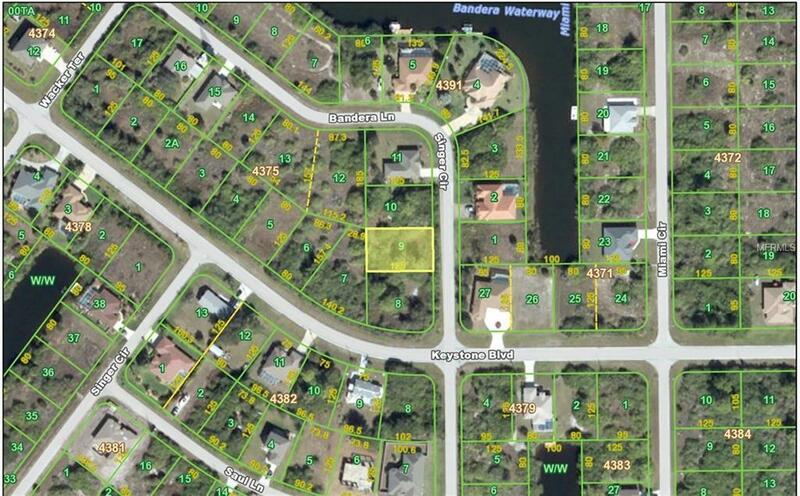 Close to beaches, fishing, golf courses and shopping. . If you don't already have a builder in mind, we'd be happy to help you with that process.